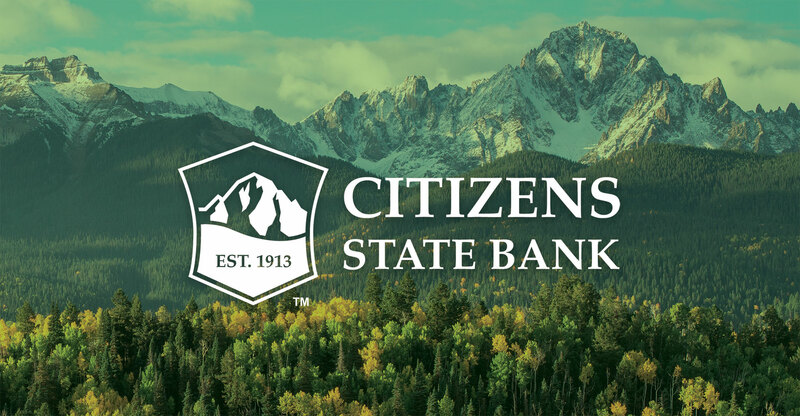 Citizens State Bank (formerly The Citizens State Bank of Ouray) had a dated, inconsistent, and un-memorable brand. 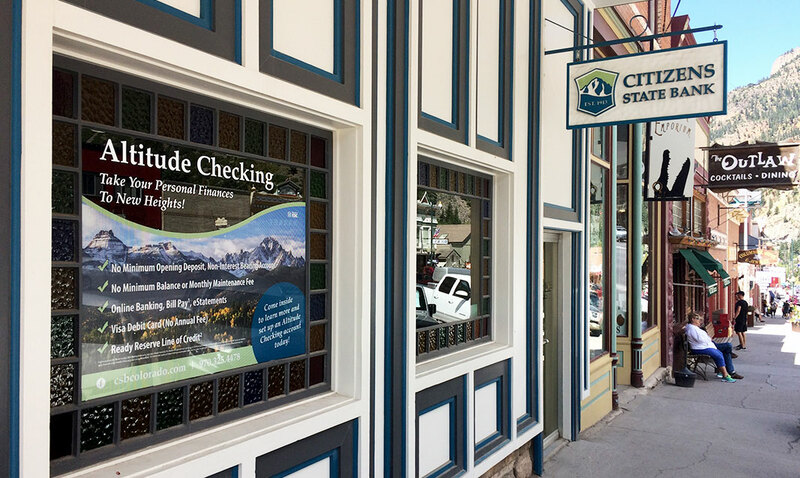 Founded in 1913, the bank wanted to modernize it’s brand while keeping a sense of history. 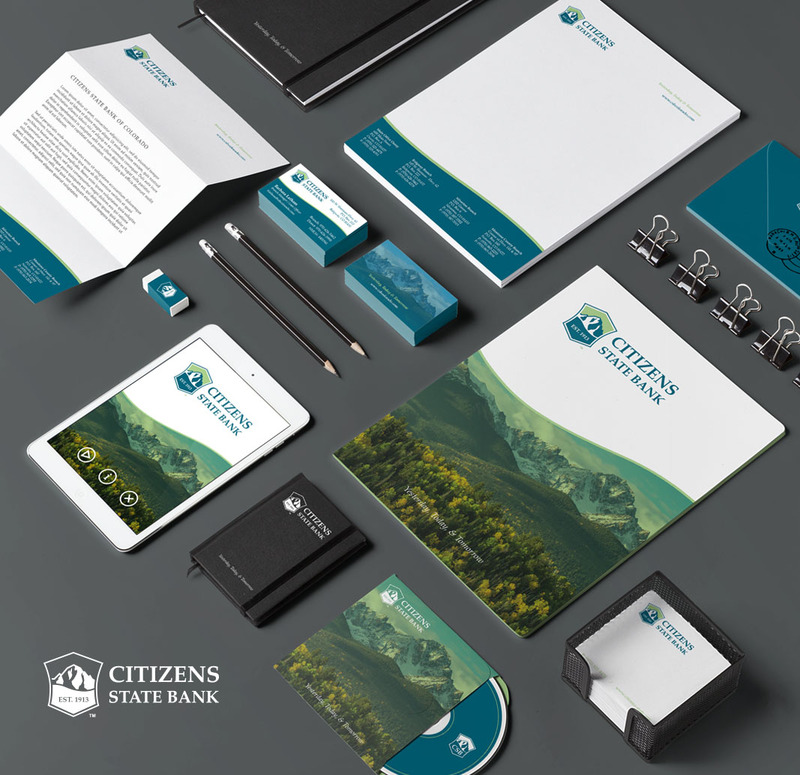 Create a consistent and recognizable image for the bank and it’s branches that conveys the message that Citizens State Bank is a local, community oriented bank with a strong 100 year history that facilitates trust and growth into the future by offering services that live up to the needs of today and tomorrow. Services included in-depth market survey and research, logo design, stationary & debit card design, signage, apparel, ads and marketing materials, & digital brand style guide. Ready to breathe new life into your brand? Contact us for a free brand brainstorm session to see how we can help!